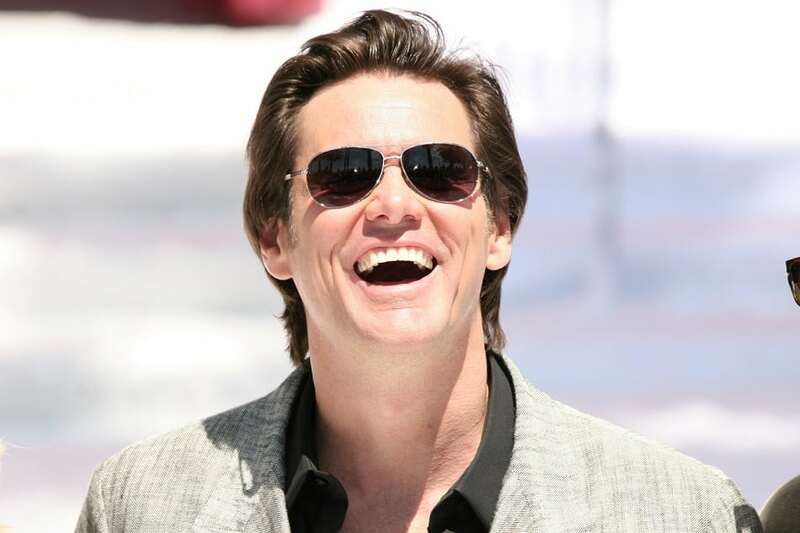 Actor Jim Carrey grew up so poor that at one time, his entire family lived in a trailer on a relative’s lawn. By the tenth grade, he was trying to juggle eight-hour night shifts at a factory while attending school during the day to help support his family. He was so exhausted that he couldn’t understand what his teachers were talking about. successful career as a comedian and performer. wanted a physical reminder of his success, he wrote it down. pulled out his wallet to pay for something, there was the check, serving as a visual repetition. As he struggled through failed sitcoms and bad sets at Yuk Yuks, there was the check. As he took small supporting parts in movies, there was the check. And as his career began to finally take off in the 1990’s, there was the check. Ten years later, he was not earning 10 million dollars per film; he was earning 20 million dollars per film. It is estimated that his net worth is $150 million. He is a multi-award winning actor/comedian and was initiated into the ‘Canadian Walk of Fame’, for his contribution to the field of cinema. Carrey’s success technique was what we might call a reminder repetition: writing your positive loops somewhere you will see them regularly, like your wallet. Now it’s your turn. The word “re-mind,” in fact, literally means bringing it back to mind. You are responsible for creating these reminders for yourself! Based on Part 3 from the book “Mind Hacking” by Sir John Hargrave.